← Billionaire’s Club: New Orleans Titles and Pub Dates! 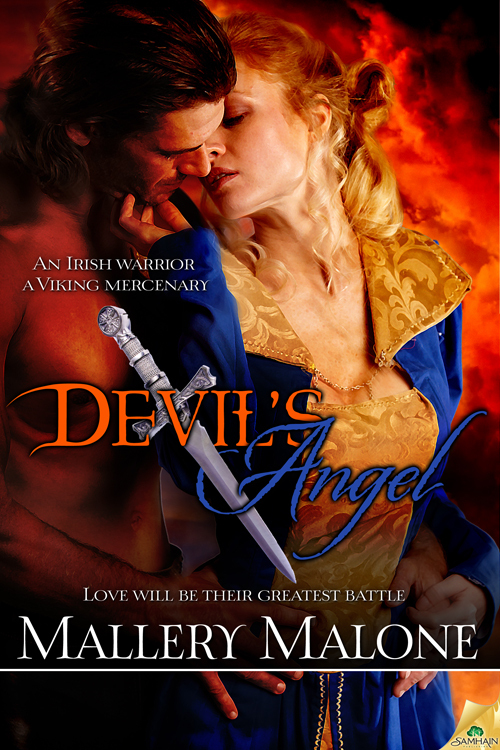 Posted on March 17, 2014, in Uncategorized and tagged historical romance, Irish, romance, St Patrick's Day, viking. Bookmark the permalink. Leave a comment.